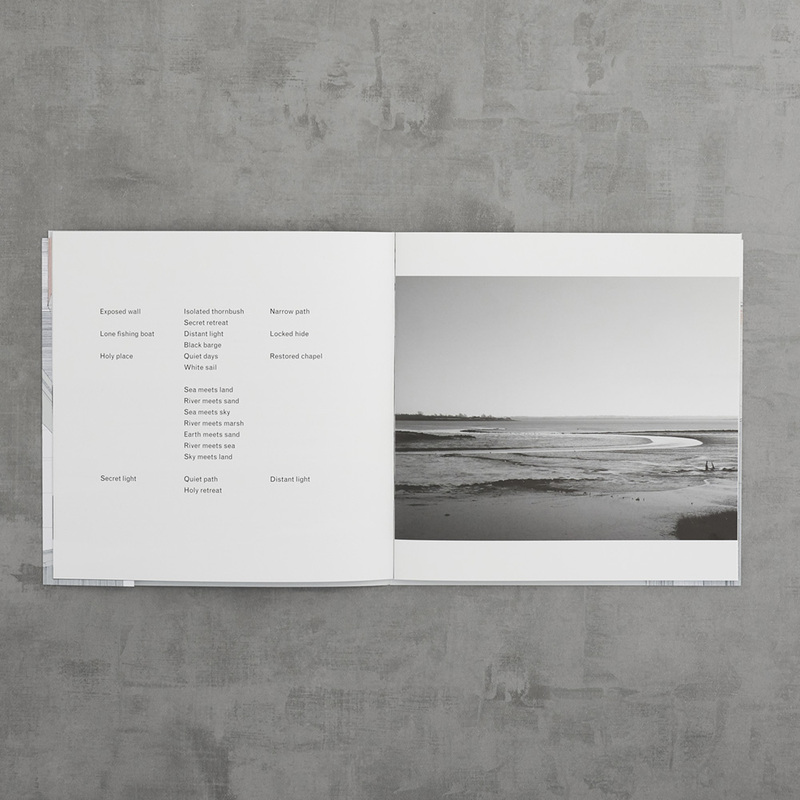 In August 2016 the duo created a photo film (RS008) featuring photographs from Ian Cooper’s Survey East website which focuses on a particular stretch of the Blackwater Estuary in Essex. The film (and accompanying soundtrack) was screened on rotation at the Caught By The River Thames festival at Fulham Palace in London. 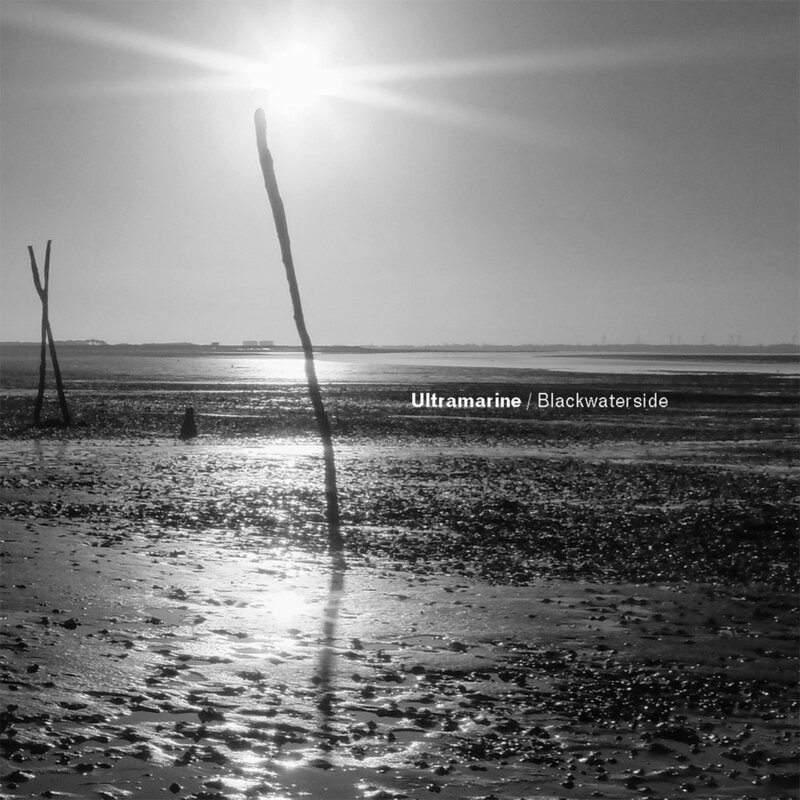 For our latest audio/print project, Ultramarine have created two new pieces of music inspired by their time working close to the estuary. 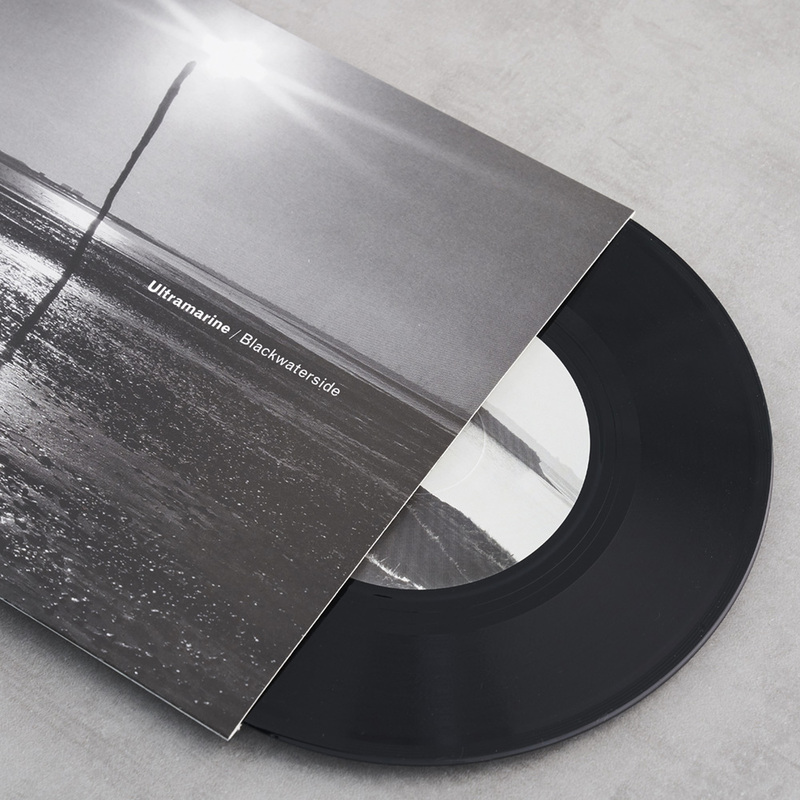 Glasgow based printmaker/sculptor Bronwen Sleigh visited this remote corner of Essex to sketch and draw, using these visual references to create a lithograph, printed in three colours, which features on the cover of the book accompanying the 7” single. 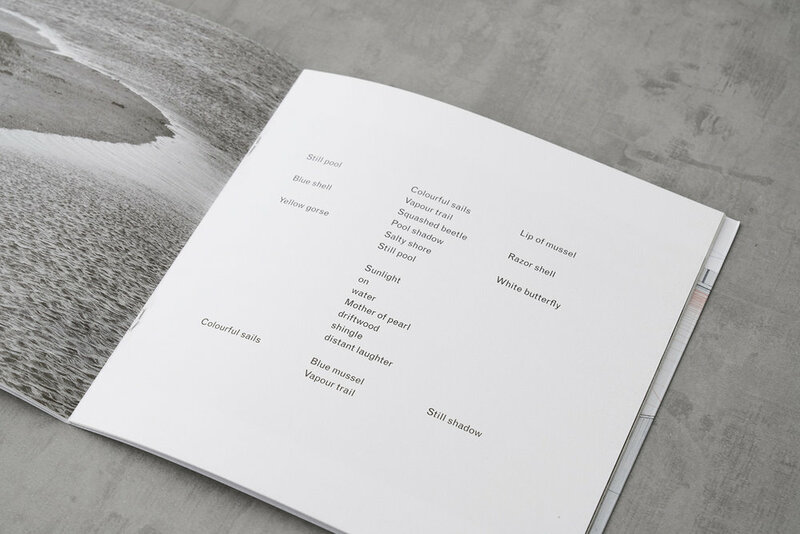 The book features a series of Ian Cooper’s original photographs, alongside poetry by the writer Philip Terry, inspired by the Essex coast, taken from his book Quennets. 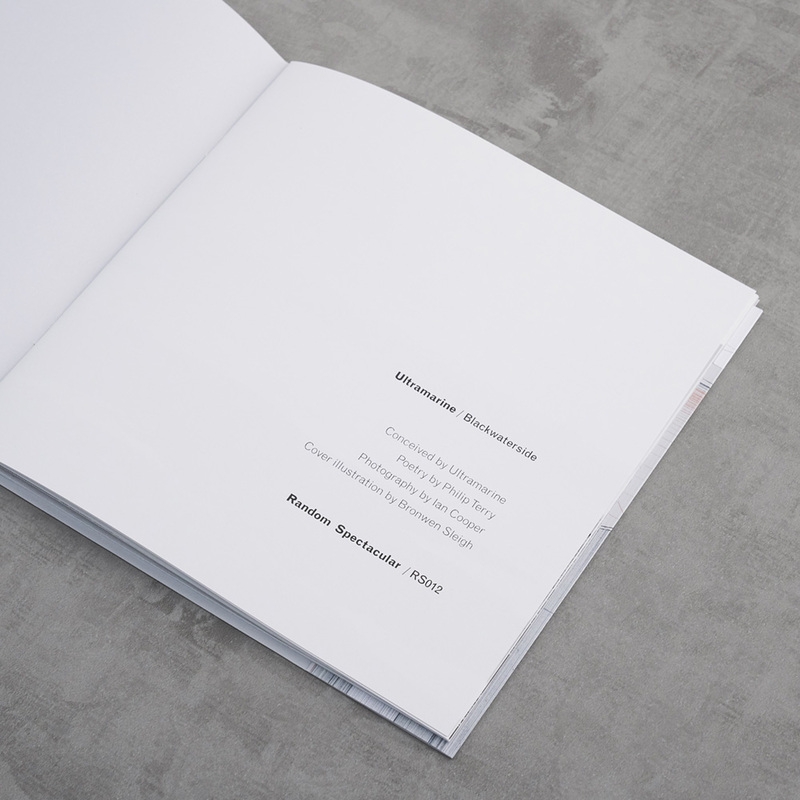 Order your copy of this limited edition release via our St Jude's Prints online store. 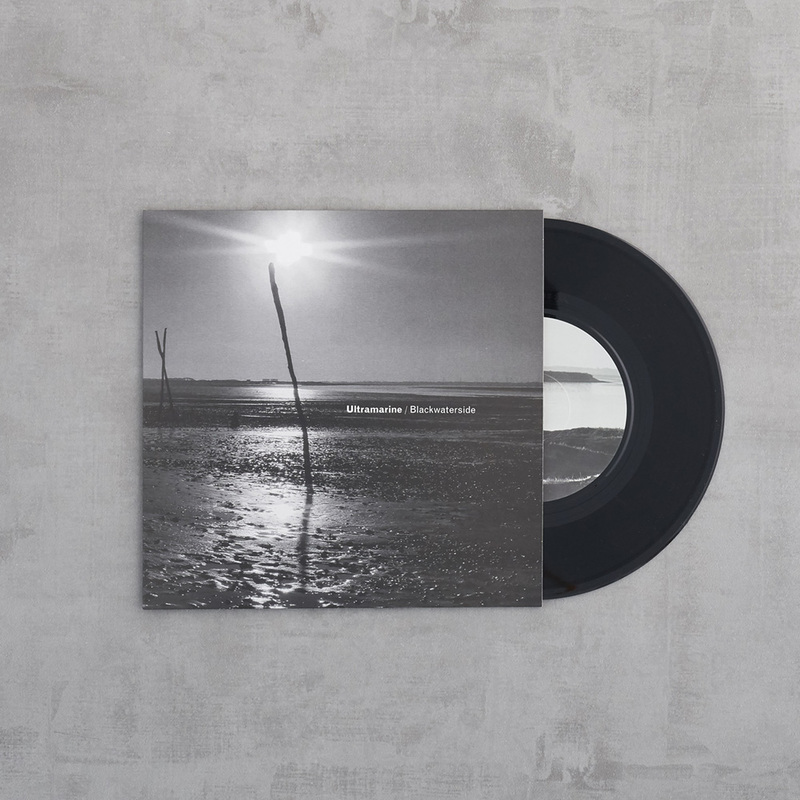 This latest vinyl and print project has developed from our previous Random Spectacular project Blackwaterside (RS008), a photo film by Ian Cooper featuring images from his Survey East project with a soundtrack by Ultramarine which was screened on rotation at the Caught By The River Thames festival at Fulham Palace in London on 6th and 7th August 2016. The film focuses on a particular stretch of the Blackwater Estuary in Essex. The Blackwater runs from Maldon out to the North Sea and contains two islands: Northey (famous as the site of the 991 Battle of Maldon between the Anglo Saxons and the Vikings) and Osea (famous for its rehab clinic and recording studio). The estuary itself is known for its oysters and sea salt and is a designated Site of Special Scientific Interest.